Trash Service Change for next week (6 - 11 Jan). I received an email from City Manager Rob Schommer relaying a message from Republic concerning trash pick-up next week. Thanks everyone that came out to the reception, sent me an email, wrote me a note or thought about doing any of these. I haven't had time yet to look at the video of the council meeting but I think it went alright given that I'm prone to stage fright. Watch the council meeting from the city website. Monday night Ms Brock spoke Monday at the City Council meeting and was quoted in the Courier. You can watch the her comments from the city's website. Citizen comments occur after the presentations of keys to the city and other accolades for service well done. 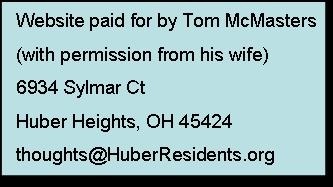 My wife tells me I should have posted my comment to the article here on HuberResidents.org. Here it is. 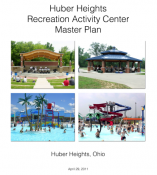 How about a Music Store in Huber? Friday while my kids and I were out buying a uculele I was bouncing a Music Store idea off my kids. 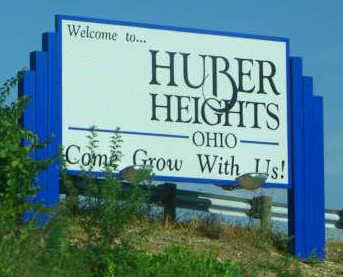 This morning I was reading the online addition to the DDN and see that Hauer Music is moving all the way down to Washington Township making a Huber Music store even more viable. This is a still photo that shows that it worked this morning. This link may take you there directly, though I'm having network problems and can't confirm this. I am disappointed that the read ahead for next week's committee meetings are not yet posted. I did get the agenda's as an email last week. I'll post further below. But since the read ahead are missing it gives me the opportunity to address agenda item F from the 25 Nov 2013 Council meeting.